Last year I shared My Mother's Breast Cancer Story. 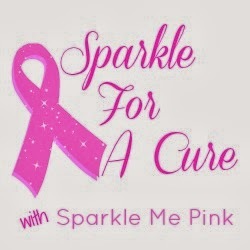 This year I am back to help raise awareness for the cause. 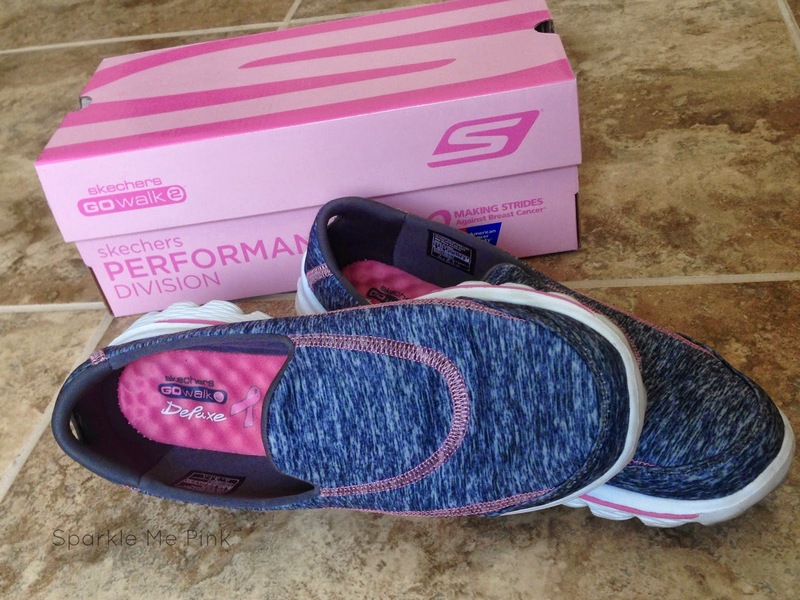 This time I have paired up with Skechers footwear. They have made a single donation to the cause vs. a percentage of sales. See I like when brands give this way and not solely based off individual sales. It's not about making the most money or selling the most units. It is about the research labs and aiding the families affected by this so they can get through it more comfortably. 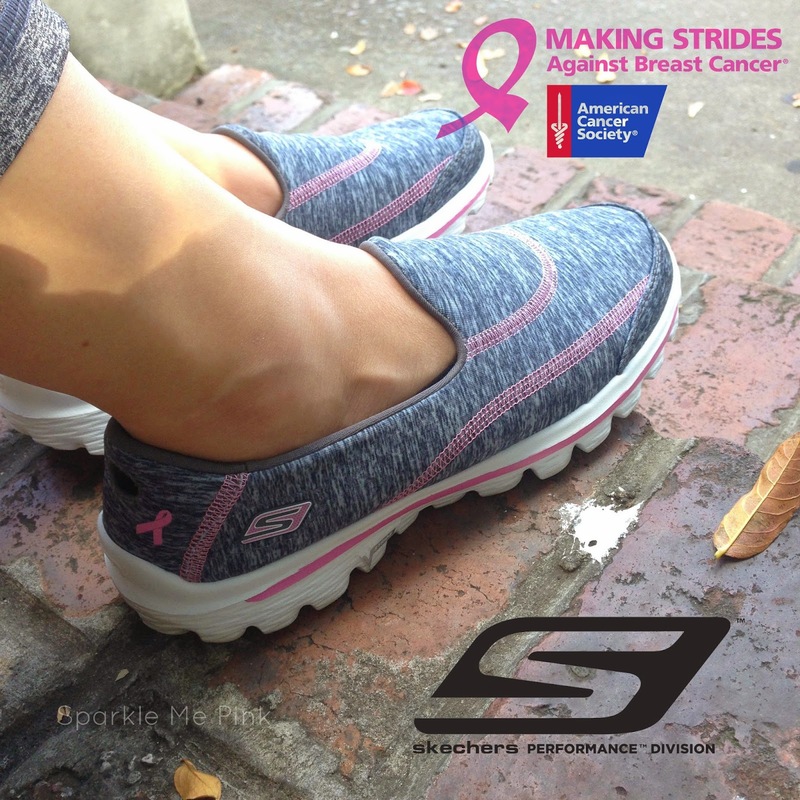 Skechers is also doing a register round-up program in our Skechers Retail stores where you can round up your purchase to the nearest whole dollar to benefit the American Cancer Society for the entire month of October. On top of all of that, Skechers participated in the American Cancer Society San Francisco Making Strides Against Breast Cancer walk. On the day of the walk 75% of proceeds from the sales of the shoes on-site that day were donated. 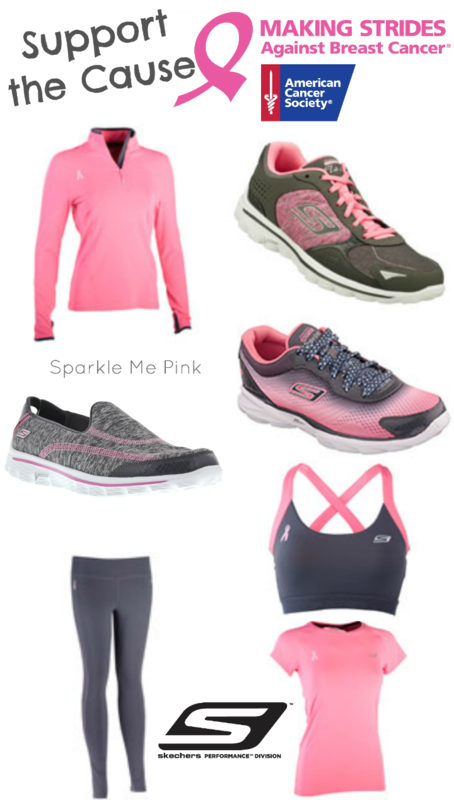 I mean check out the adorable Breast Cancer Awareness styles they have this year !!! How can you resist ? 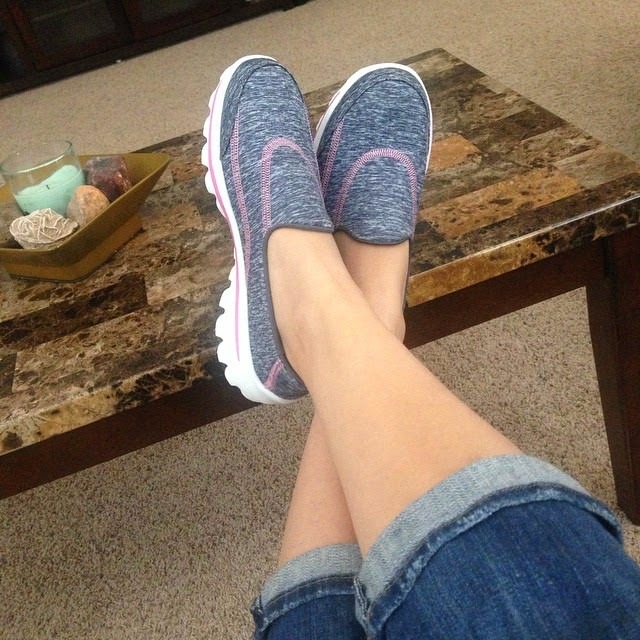 I personally own the Skechers GOwalk 2 style. Which I am sure you have seen me talk about a million and a half times already on my Instagram and Facebook. My GOwalk 2's chilling on the couch. 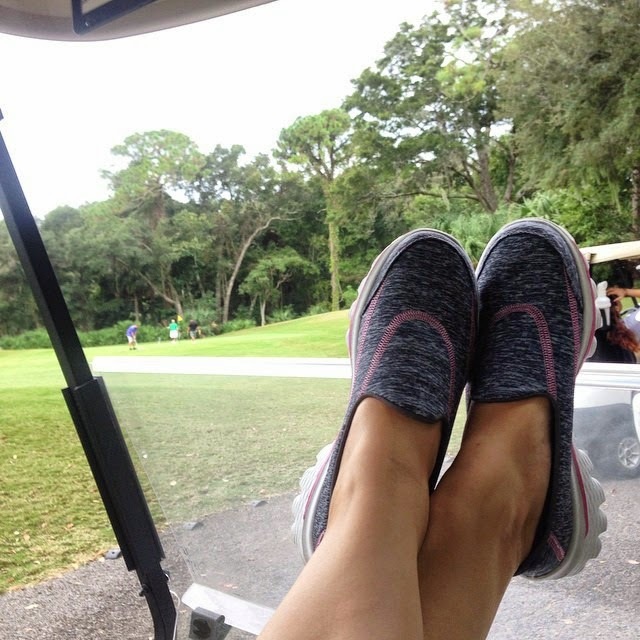 My GOwalk 2's on the golf course. My GOwalk 2's running through the airport to not miss our connecting flight. They are seriously one of the most comfortable shoes I have ever worn ! 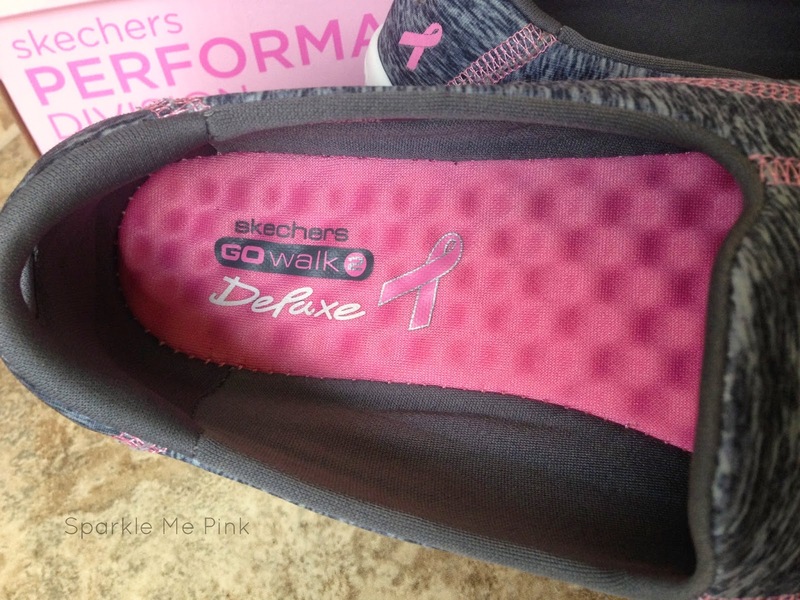 The insole is a layer of squishy but not too squishy memory foam like material. Plus the shoe itself is so super soft that you really could get away with wearing these barefoot (no worries its has an anti-microbial sock liner to help inhibit odor and prevent slippage) but I prefer to wear mine with those little Ped's socks. Every time I slip on my GOwalk 2 sneaks I think of my momma and how strong she is. How I wish everyone's momma, grandma, sister, daughter, cousin should have the same chance to live out their lives to the fullest. I recently heard that 1 in 8 women will be diagnosed with some form of breast cancer during their lifetime. That statistic is ridiculous to me!! (BreastCancer.org) We need to find a better way of preventing, curing and caring for these women. I have a daughter. I truly hope that we are able to find or create something for this by the time she is my age. Do you know someone who has fought Breast Cancer ?